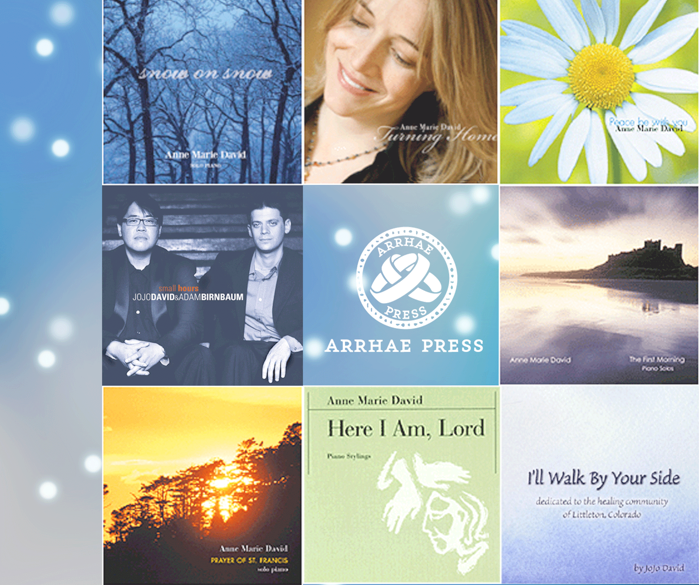 Welcome to the Arrhae Press Music Online Store! Please visit our Recordings page to buy our CDs or download our albums from iTunes! As always, free shipping on all purchases. And coming soon in 2015, look for downloadable music, scores, and sheet music!